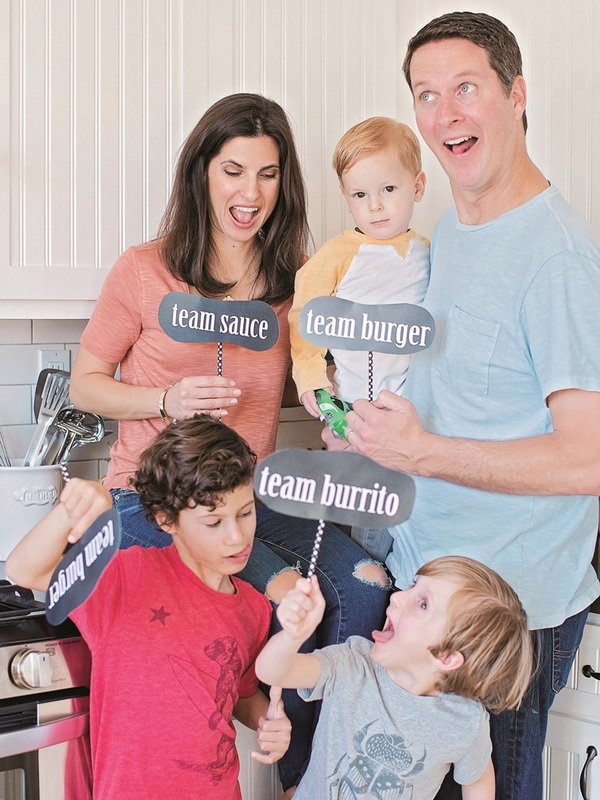 Are you on Team Burger or Team Burrito? You really don’t have to pick sides with Vegan Burgers and Burritos by Sophia DeSantis. This creative cookbook was just released today, and it features 75 delicious recipes, each with a mouth-watering full-color photo. In honor of Sophia’s book launch, she is sharing a fabulous sample recipe for Chipotle & Lime Vegan Burritos with us today. And I’ve got a few more book details to share. Sophia made my life easy by supplying some of the basic details about Vegan Burgers and Burritos. There are 4 chapters, broken into 27 burgers, 26 burritos, 19 sauces, and 4 sides. All of the recipes are plant-based, gluten-free, refined-sugar free, feature whole food ingredients, and have sauce pairings. 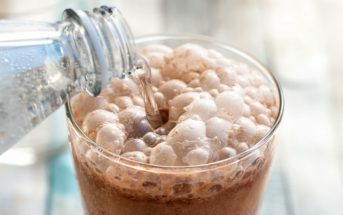 The recipes are also leveled from I to III, with most of them being fairly simple to follow – even for kids! But what Sophia won’t tell you – she’s too modest – is that her energetic, honest personality makes this cookbook a joy to follow. She might tell you that her recipe creation skills are awesome, but I’m here to confirm it, too. Sophia is incredibly creative with recipes, but she never goes too far out there. Her recipes are kid-friendly, husband-approved, and very doable for families and busy people in general. Lifestyle Photos by Chris Nelson Photography. When Sophia offered to share a recipe from Vegan Burgers and Burritos, my first thought was to pick a burger recipe. I assumed it’s what everyone would want most. But then I realized that I wanted to try one of her burrito recipes first. And when I looked at Go Dairy Free, I also noticed that we have just one burrito recipe after all of these years! So today, we’re joining Team Burrito with Sophia’s Chipotle & Lime Vegan Burritos. 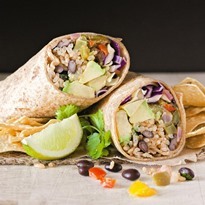 Recipe photos for the Chipotle & Lime Vegan Burritos by Sophia DeSantis of Veggies Don’t Bite. 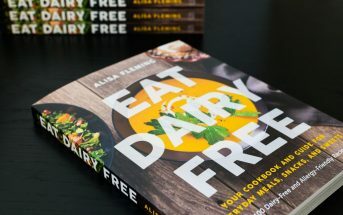 By ingredients, this recipe is dairy-free / non-dairy, egg-free, gluten-free, nut-free, peanut-free, soy-free, vegan, plant-based, vegetarian, and top food allergy-friendly. 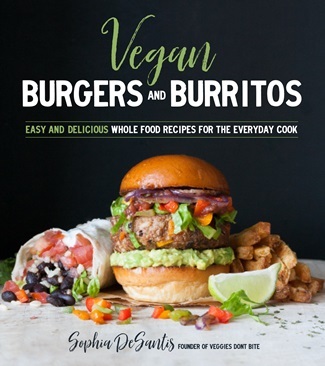 This recipe is reprinted with permission from Vegan Burgers and Burritos by Sophia DeSantis, Page Street Publishing Co. 2017. This looks so good! I can’t wait to get my hands on this book! I am team burrito all the way and am literally drooling right now! This looks so so good! Love the lime addition, one of my favorite flavors! Giiirrrlllll you had me at chipolte lime!! How delish. Love the fresh flavors in this. What a great new cookbook. I’m team burrito all the way. Right? That is such a magical flavor combo! I’m on team YES to both! I think these are the best types of recipes to get everyone excited about plant forward eating! Sounds delish! We love burritos in this family!! It looks like there are some amazing recipes in Sophia’s cookbook! 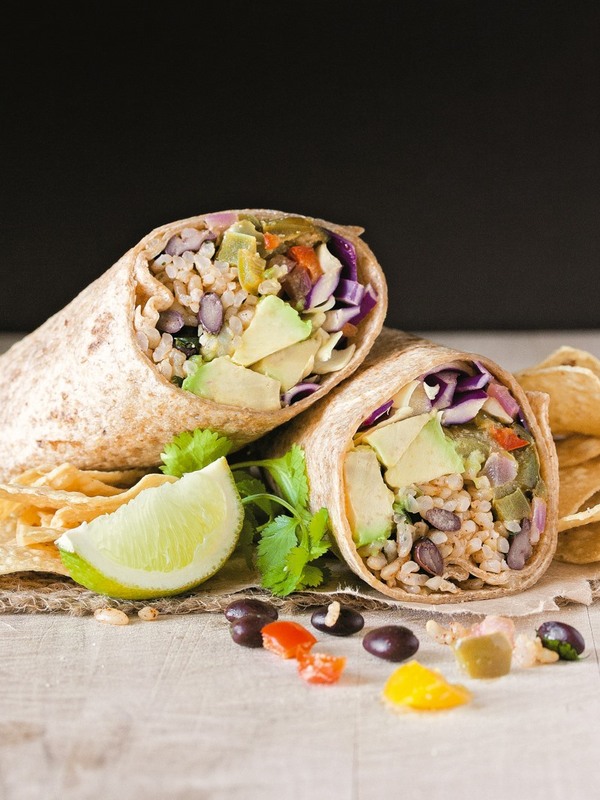 Especially these delicious looking burritos! Yum! Sophia knows her way around flavor – for sure! What a delicious idea! These would be perfect to make ahead for lunches! I could never choose between these two favorites 🙂 These burritos sound awesome – especially the tangy cream sauce! Both are so good! Perhaps it’s more of a mood thing than actually deciding. These are the kinds of meals that get my husband to eat plant based without knowing it or thinking he’s missing something! Love the flavors and what a cute fam! If Sophia made it, then you know its fabulous! 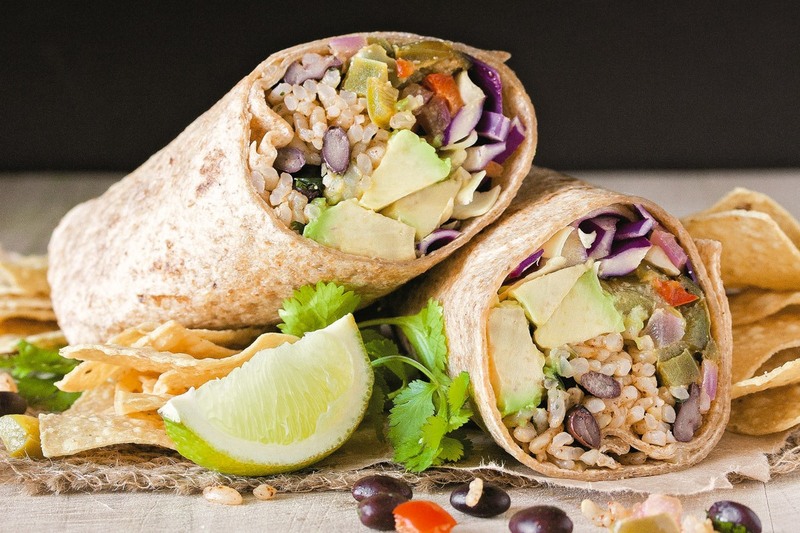 Vegan burritos sound amazing! I’ve been craving something like this. Love that you’ve incorporated chipotle and lime flavors! I’ve been waiting on pins and needles for this book. All of her teaser recipes have looked amazing! I love the flavors you have in this burrito! We will have to have it for dinner soon! everything sounds SO good, including these burritos… I love anything chipotle, and burritos are ALWAYS a yes! You are just the best! Thank you so much for your support today! I appreciate all that you’ve done, and love having you as part of my food blogger tribe! You are too sweet Sophia! Thank you for sharing this wonderful sample recipe. I’m already loving this book – so much inspiration! Yay! I’ve been waiting for Sophia’s cookbook to be released. Burritos are my jam, so I’ll be trying one of those first as well. Great review, Alisa.